Fireworks Stands Open Late All Weekend! Stands at J&J Nursery are open late all weekend and Monday. We have the best buys and extensive selection! With us, you’ll get the best buys in town! If you went somewhere else you paid to much! NO COUPONS NEEDED – we “stack ’em deep and sell ’em cheap!” All customers get the best price at JJs Nursery! See our EXTENSIVE SELECTION of fireworks at J&J Nursery! Only 2 days left to buy yours! We have a huge assortment of artilleries and cakes! We have 500g, 200g and smaller cakes available! We have fountains, legally loud artilleries, saturn missiles and fast rockets! Roman Candles, sparklers, smoke bombs and aerials are in stock, too! Something for all your friends and family! Early shoppers get the best selection! Only 2 days left to get your fireworks! Texas Outlaw, Red Rhino available at J&J Nursery and Madison Gardens Nursery, Spring, TX! 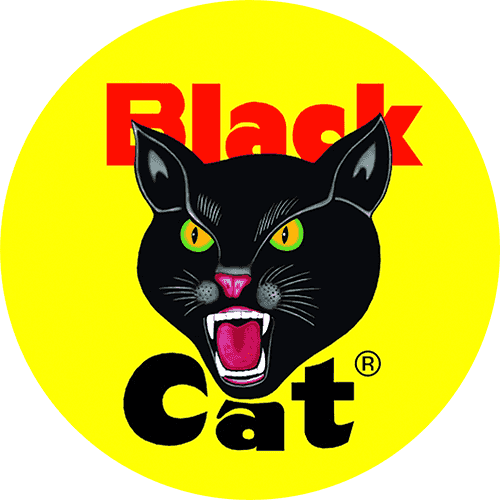 Black Cat fireworks are available at J&J Nursery! This entry was posted in 77379, 77388, Fireworks, Fireworks for sale, Fireworks Store, fireworks to buy, J&J's Nursery, Spring, The Woodlands, Tomball, TX and tagged best buy fireworks spring tx, best buy fireworks the woodlands tx, best buy fireworks tomball tx on December 30, 2018 by jjsnursery. The best fireworks are at J&J Nursery! It’s time for EXTREME EXCITEMENT! Get your fireworks at J&J Nursery! Our fireworks dominate the competition and make a statement! Get your 500g cakes and 500g z cakes at J&J’s Nursery! World famous Max’d Out, a great, high intensity reloadable artillery package. Packages come in different sizes and the large package has over 18 effects. Each canister is 60g that are loud and proud! We have legally loud artillery shells, world-class fountains, the best kiddie fireworks, firecrackers, high flying aerials, saturn missiles, thick smoke bombs, powerful roman candles, light speed rockets and more! Drop by and see why we’ve had customers coming back for over 10 years! We have awesome prices, phenomenal selection and the best in town! Many brands to choose from including Black Cat, Fisherman, Red Rhino and Texas Outlaw! For Top Gun grads! Brush up and practice your elite flying skills with this cake! 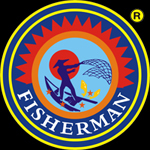 Fisherman products at Madison Gardens Nursery! This entry was posted in Fireworks, Fireworks for sale, Fireworks Stand, Fireworks Store, fireworks to buy, J&J's Nursery, Spring, The Woodlands, Tomball, TX and tagged 500g cakes 77388, 500g cakes 77389, 500g cakes fireworks spring tx, 500g cakes spring tx, 500g cakes the woodlands tx, 500g cakes tomball tx, 77388, fireworksspringtx, fireworksthewoodlandstx, fireworkstomballtx on December 26, 2018 by jjsnursery. Fireworks Stands OPEN Dec 20th! We have a wide selection of fireworks for everybody at J&J Nursery fireworks stands! Watch these stadium-worthy monsters! You’ll be dazed, but not confused with these explosions of colors! 42 shots! Enjoy the good times at home with New Orlean’s Nights! For rebels only! 24 shots of high flying colors in the sky! Get ready for a showdown at the OK Corral with Outlaw! This entry was posted in Fireworks, Fireworks for sale, Fireworks Stand, Fireworks Store, fireworks to buy, Madison Gardens Nursery, Spring, The Woodlands, Tomball, TX and tagged fireworks for sale spring tx, fireworks for sale the woodlands tx, fireworks for sale tomball tx, fireworks stands spring tx, fireworks stands the woodlands tx, fireworks stands tomball tx, fireworksstandsspringtx on December 20, 2018 by jjsnursery. J&J’s Fireworks Store Opens December 20th! Fireworks Store opens at J&J’s Nursery December 20th! Visit us as soon as we open and check out what we have! We have everything from variety packs to kiddie fireworks, high-flying parachutes to monster-ific 500g cakes, lightning fast rockets to long-lasting fountains and more! J&J is your one-stop shop for fireworks! We have cakes for your fireworks show you can be proud of! These are just for starters! Stay tuned for more! Ignite the light and let Caribbean Dreams shine with 6 alternating shots of peach stars with silver glitter and lemon and blue stars! 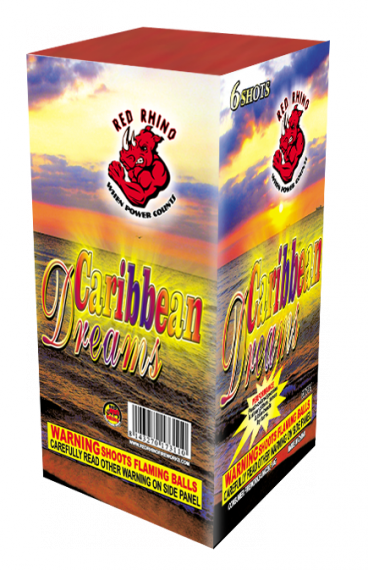 One of a kind Caribbean Dreams by Red Rhino! Available at J&J Nursery! Bounty Hunter Firework with Crackling dragon tail to multicolor bouquet with crackle. 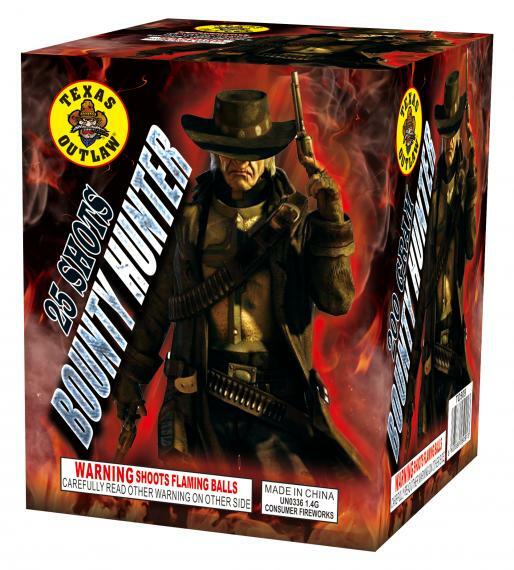 You can run, but you can’t hide from the Bounty Hunter! Bounty Hunter by Texas Outlaw at J&J Nursery, Spring, TX! Texas Outlaw Fireworks at J&J Nursery, Spring, TX! Fisherman Fireworks at J&J Nursery! 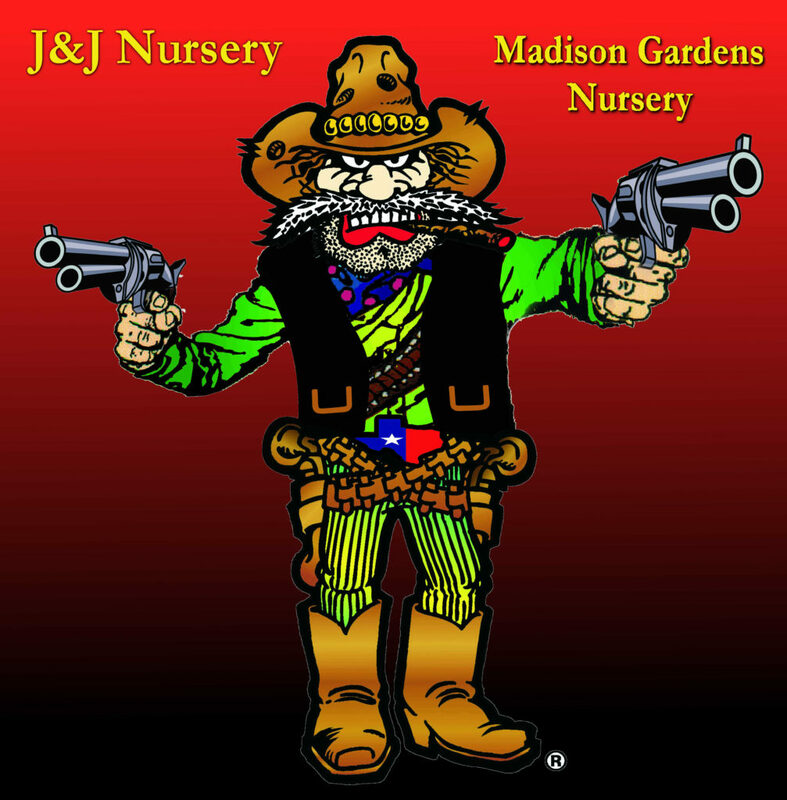 Texas Outlaw for sale at J&J Nursery, Spring, TX! This entry was posted in Fireworks, Fireworks for sale, Fireworks Stand, Fireworks Store, fireworks to buy, J&J's Nursery, Spring, The Woodlands, Tomball, TX and tagged fireworks for sale spring tx, fireworks for sale the woodlands tx, fireworks for sale tomball tx, fireworks store houston tx, fireworks store spring tx, fireworks store the woodlands tx, fireworks store tomball tx on December 15, 2018 by jjsnursery. FIREWORKS ON SALE AT J&J NURSERY & MADISON GARDENS NURSERY, SPRING, TX! 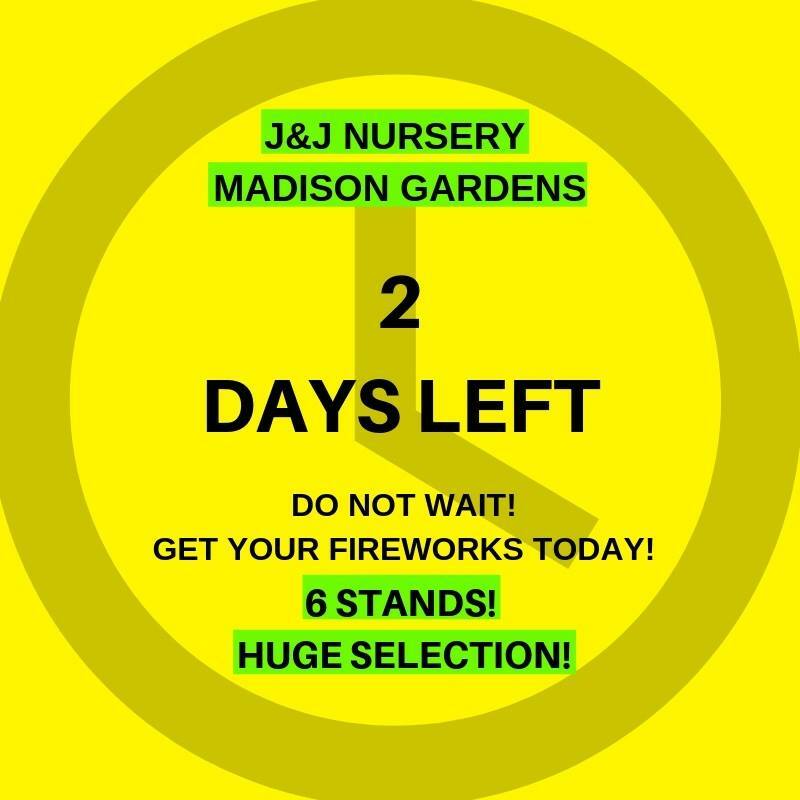 FIREWORKS AT J&J NURSERY & MADISON GARDENS NURSERY! Drop by J&J Nursery or Madison Gardens Nursery for your fireworks! Light up the sky this 4th of July with our wide selection of FIREWORKS! They will surely BLOW your mind! We have everything from Kiddie Stuff to Big Kid Stuff(500g cakes). This entry was posted in Fireworks, Fireworks for sale, Fireworks Stand, Fireworks Store, fireworks to buy and tagged Fireworks, fireworksforsalenearspring, fireworksforsalenorthwesthouston, fireworkshoustontx, fireworksspringtx, fireworksstands, J & J Nursery, Madison Gardens Nursery, thewoodlandstx, tomballtx on July 2, 2018 by jjsnursery. The best fireworks stands in the county! Come early for no lines! Celebrate USA’s birthday with fireworks from J&J Nursery and Madison Gardens Nursery! Come early and avoid the lines. See our huge selection of fireworks! Light up the sky this Fourth of July with the best selection in town! 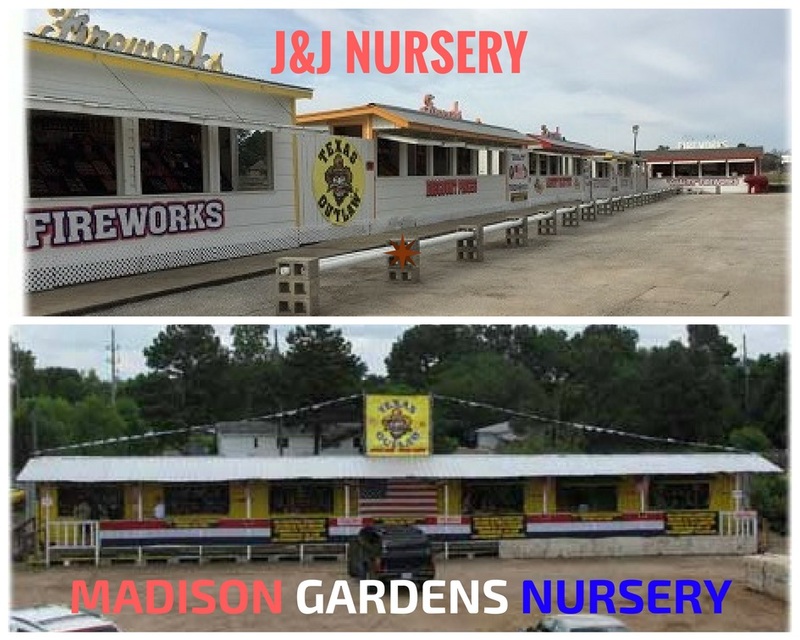 Fireworks Stands open June 24th at J&J Nursery and Madison Gardens Nursery, Spring, TX! Fireworks now on sale at J&J Nursery and Madison Gardens Nursery at Spring, TX. On sale from December 20th – January 1st. Have your neighbors run for cover and watch FIRE OF BATTLE go boom and pop! Huge gold brocade mine with blue star crown to gold brocade with glittering pistil and a 3 shot finale of huge gold willows. Fire Of Battle from Red Rhino Fireworks on Vimeo. ONE FINAL SHOT fountain is POWERFUL. ADULT SUPERVISION REQUIRED! It has a colorful performance reaching 20-30 ft into the air! True to its name it finishes with a powerful crackle mine blast. It is packed 6/1 and is very impressive. One Final Shot Fountain – 2017 Preview Teaser – Texas Outlaw Fireworks from Red Rhino Fireworks on Vimeo. Get UNIVERSAL DARKNESS at J&J Nursery, Spring, TX. Huge, loud bursts of red, white and blue peonies. 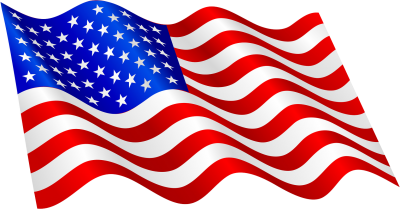 These colors don’t run! 12 SHOTS! High powered rockets for high-flying rocket enthusiasts! Houston, we do not have a problem because we have 9 rockets in this shuttle-rific package! Rocket Fire, Available at J&J Nursery, Spring, TX. This entry was posted in Fireworks, Fireworks for sale, Fireworks Stand, Fireworks Store, fireworks to buy, J&J's Nursery, Madison Gardens Nursery, Spring, The Woodlands, Tomball, TX and tagged Fireworks, Fireworks for Sale, fireworks for sale houston tx, fireworks for sale spring tx, fireworks spring tx, Fireworks stand, Fireworks Store, fireworks tomball tx, new years fireworks on December 27, 2017 by jjsnursery.